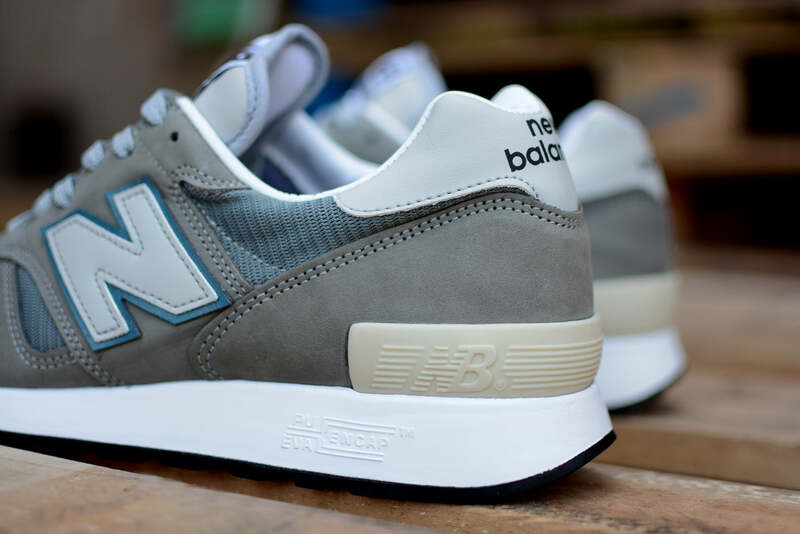 The New Balance M1300 first appeared in 1985. 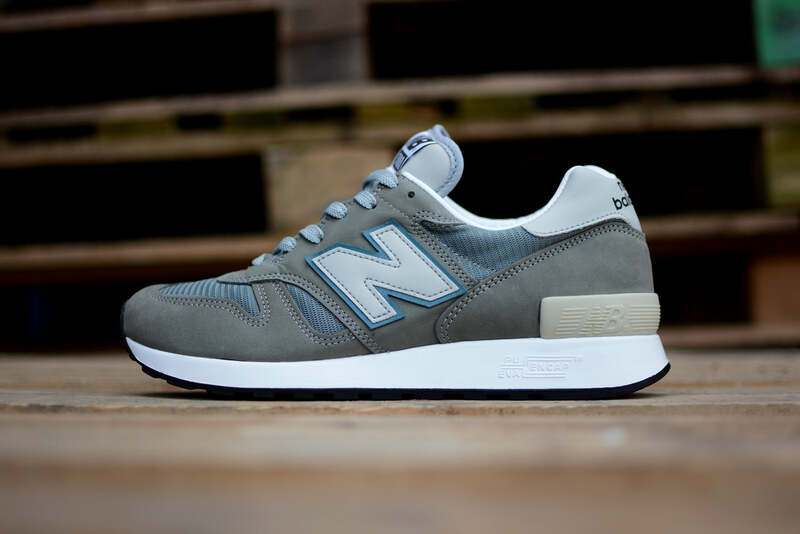 Since 1995, the shoe has been released in its original form and colourway every five years, exclusively for the Japanese Market; dubbed the M1300JP. 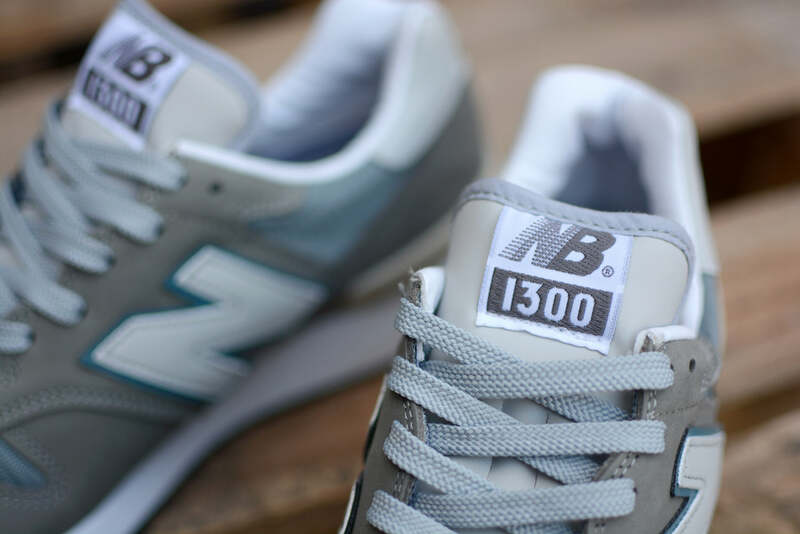 In 2010, to celebrate the 25th anniversary of the original release, the shoes were made available outside of Japan. 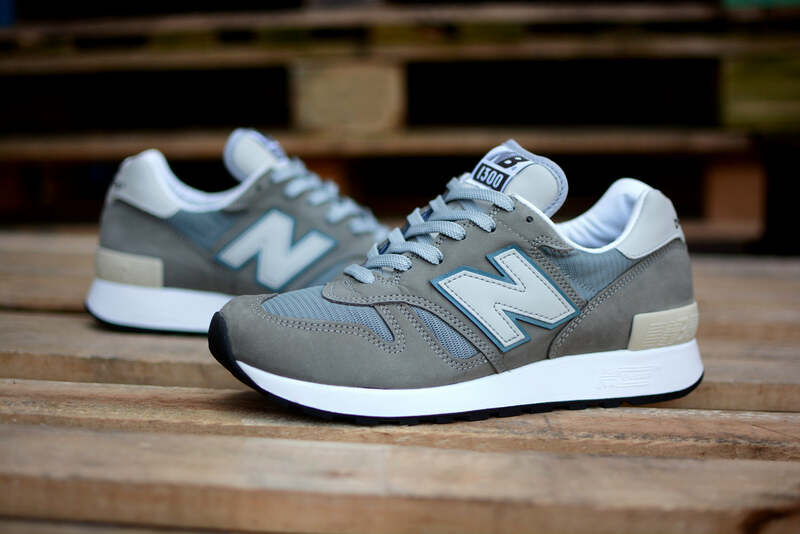 Thankfully, New Balance have decided to continue this theme for the 2015 release, the M1300JP2. 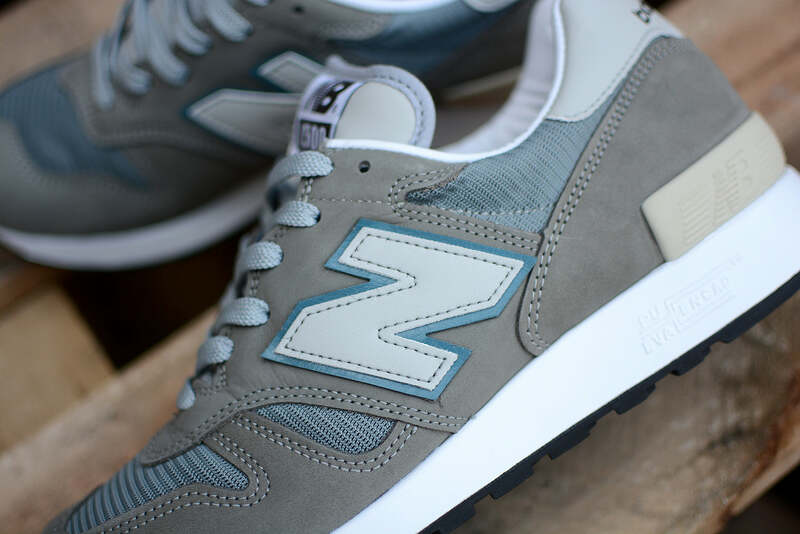 A true reflection of New Balance heritage this made in USA sneaker is hand crafted in Maine. 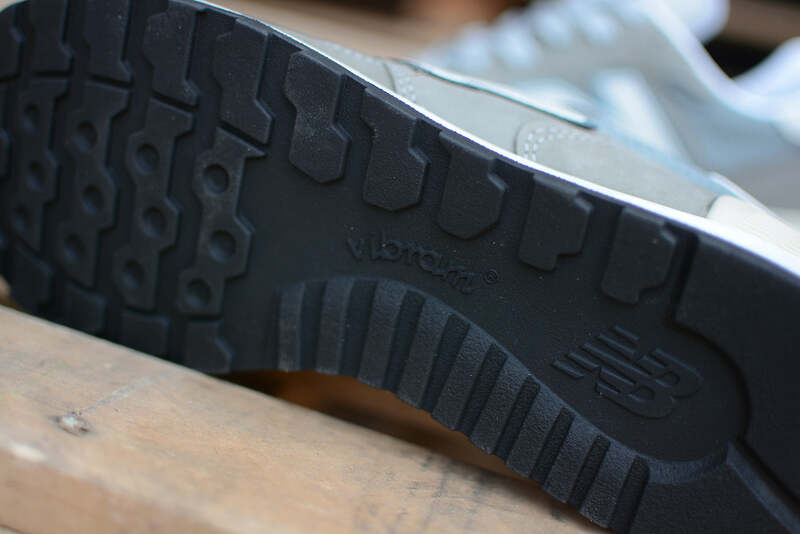 The result is a premium nubuck and mesh runner with a two piece N, archive heel counter and contrasting white Vibram Sole unit with Encap cushioning.